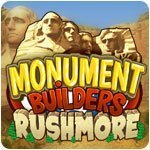 Monument Builders: Rushmore Game - Download and Play Free Version! 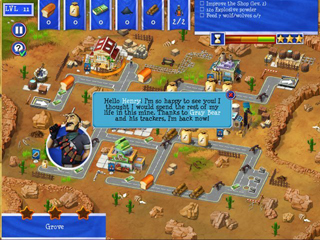 As well as being one of the world's most famous monuments, Mount Rushmore is a recurring symbol in American films and in written works for which it provided inspiration, such as Richard Lester's Superman 2, Tim Burton's Mars Attacks, or even the manga Naruto. 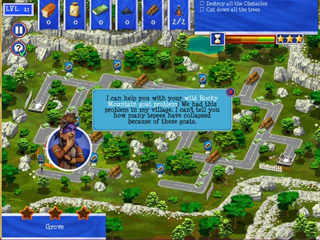 Mount Rushmore now welcomes over 2 million visitors every year, retracing more than 150 years of American history.Travel back in time and become the person in charge of building the famous Mount Rushmore!